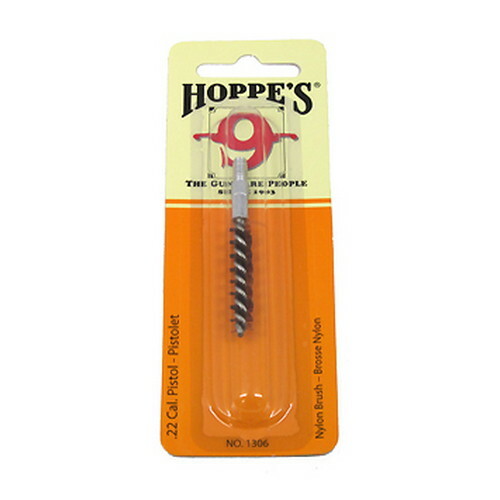 Known as “The Gunsmith's Brush”, the Tornado brush has a special spiral-wound design that's highly effective for cleaning bores. 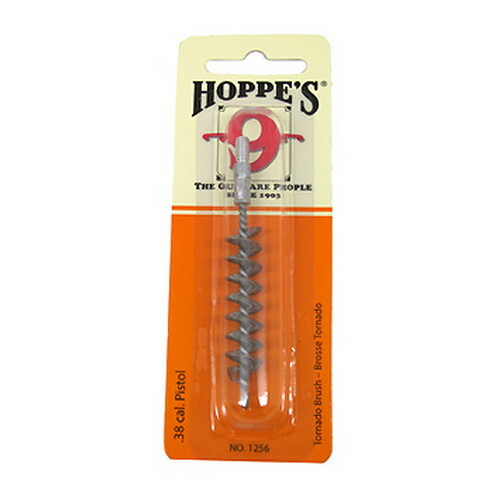 The stainless steel loops eliminate any bristle ends that could leave scratches, yet removes fouling without damaging bore. 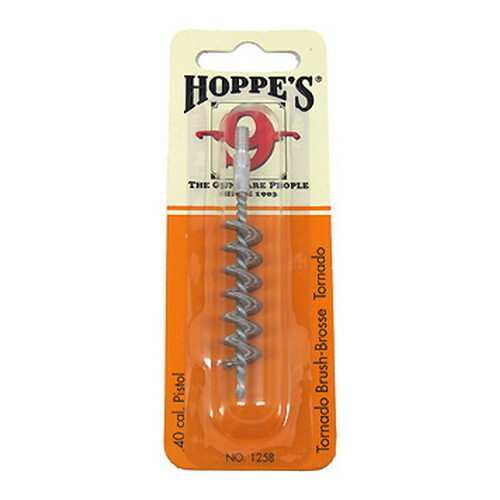 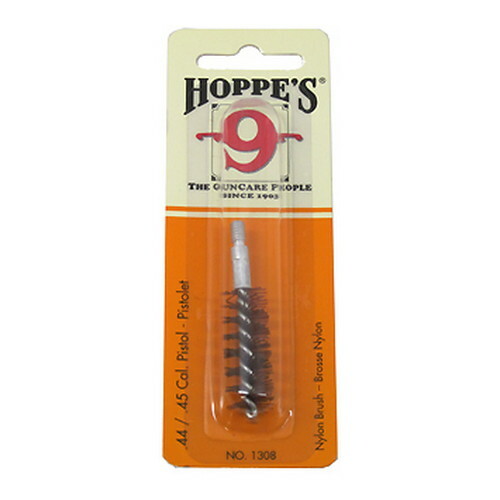 Be the first to review “Hoppes Tornado Brush .38 Caliber” Click here to cancel reply.